The springs are an established gated community that has redefined modern living in Dubai. The springs comprise clusters of townhouses set as distinct precincts, each with dedicated entry points. 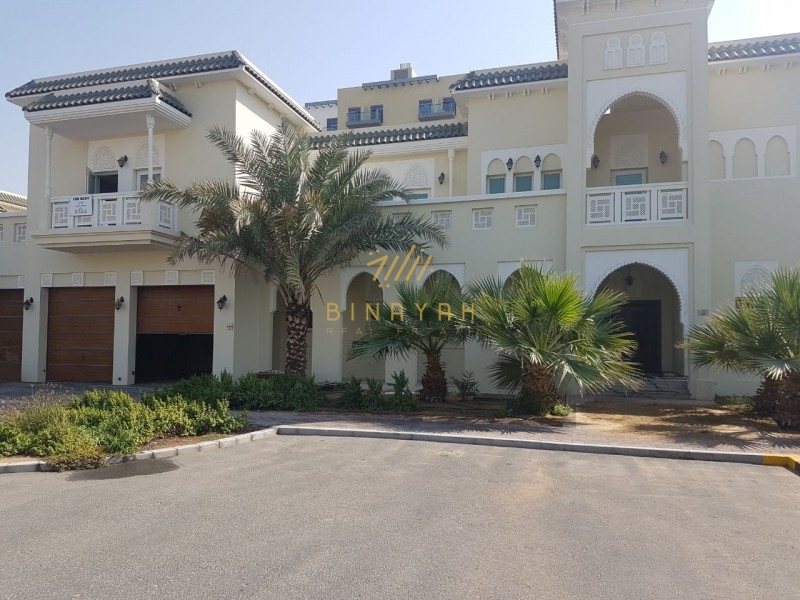 Binayah Real Estate is a leading real estate company in the international off-plan market including London, Dubai & Muscat. The pictures displayed are for illustrative purpose only.